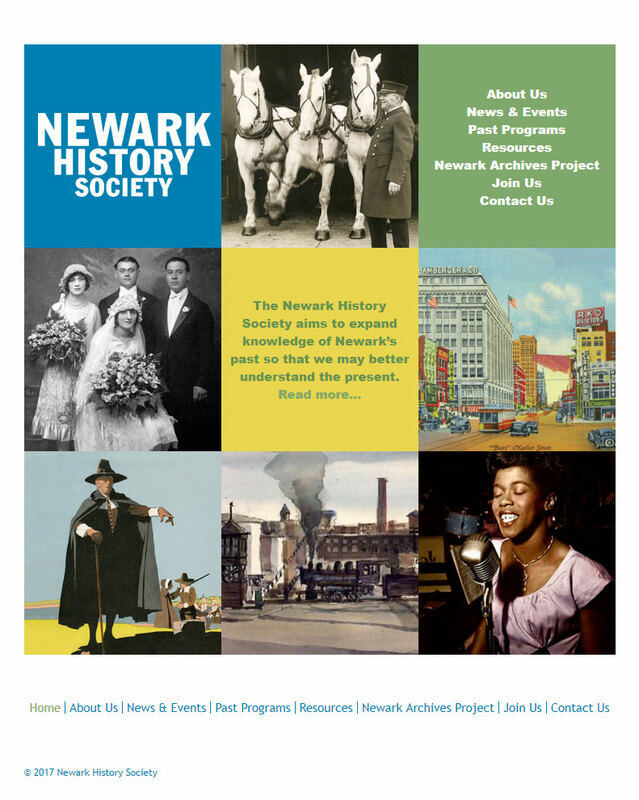 The Newark History Society aims to expand knowledge of Newark’s past so that we may better understand the present. Settled by Puritans in 1666, Newark has a rich and textured history as one of America’s great cities. Newark’s history is worth studying and knowing not only for its intrinsic interest, but for insights into the social and intellectual forces that have shaped the American experience—including industrial innovation, political controversy, and the immigrant experience, as well as urban development, decay, and rebirth. 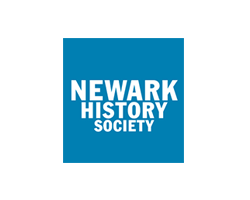 Founded in 2002, the Newark History Society organizes regular public programs, encourages new research, and sponsors the Newark Archives Project. Programs are free and open to the public and usually held at NJPAC, the New Jersey Historical Society or the Newark Public Library.